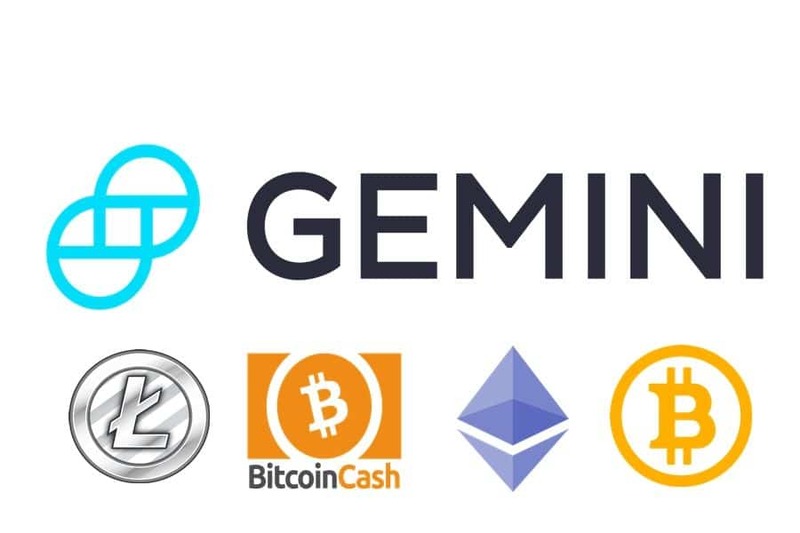 Gemini, a New York-based crypto exchange has recently revealed that it now fully supports SegWit—a segregated witness and a vital bitcoin code change which helps to improve transitional speed. Although several startups already integrated SegWit, Gemini is still the largest bitcoin exchange to have adopted “native SegWit addresses”. The new address is designed to help improve scalability, but unfortunately, it has not been adopted as one would expect. SegWit is used to boost the number of transactions that bitcoin can support at once and every individual wallet and exchange is required to code up support for the new type of transaction. The addition of native SegWit addresses requires time and this is why the change has not been evenly circulated. The Cameron and Tyler Winklevoss led Gemini ready to accept the SegWit technology partly because it lightens a “layer-two” technology which is viewed by advocates as the future of bitcoin payments. However, Gemini said that it might take some time for the change to be fully accepted into the ecosystem. “We think it’s the right time to make this change, though there will still be some growing “Notably, while some block explorers are capable of tracking native SegWit addresses, the support varies widely from one solution to another,” he added.